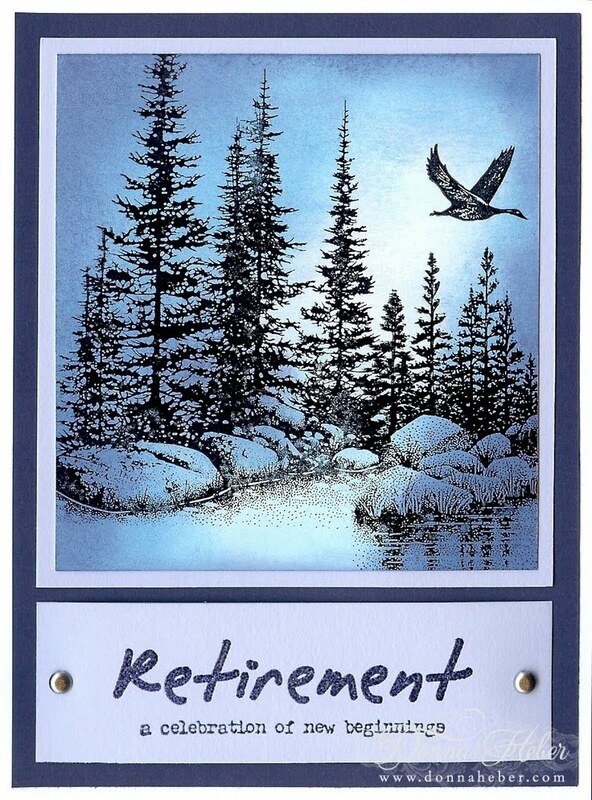 This card was for a co-worker who just retired. Lucky guy! 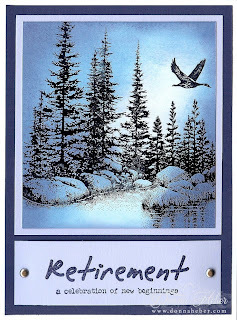 What a stunning Card.. You are so talented. Thanks for stoping by my Blog. I am a new Subscriber!